This week is going to be very cold here where we live. 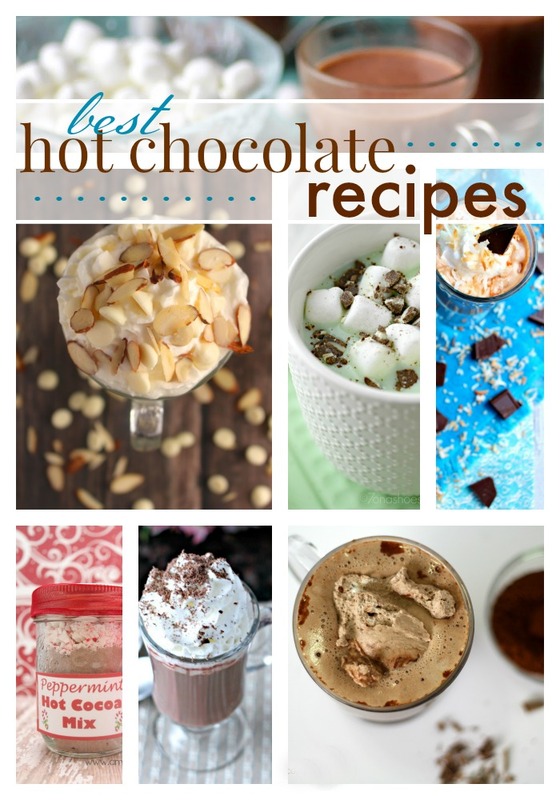 What better way to warm up than with an awesome cup of some of the best hot chocolate recipes I could find?! My kids could drink this stuff every single day. They like it with marshmallows and some whipped cream. What about your kids? There are stove top, slow cooker, basic mixes, from scratch, dairy free and semi-homemade versions. Add things like mint, peanut butter, coconut and more! 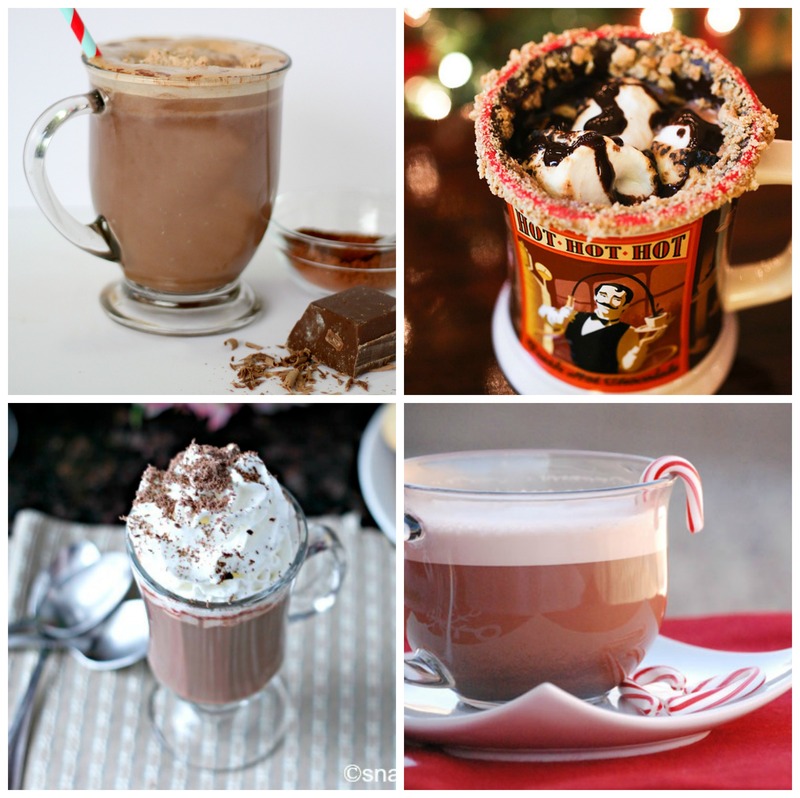 Crockpot Hot Chocolate from Crystal & Co.
Have a hot chocolate movie night this week with your family. You won’t regret it! 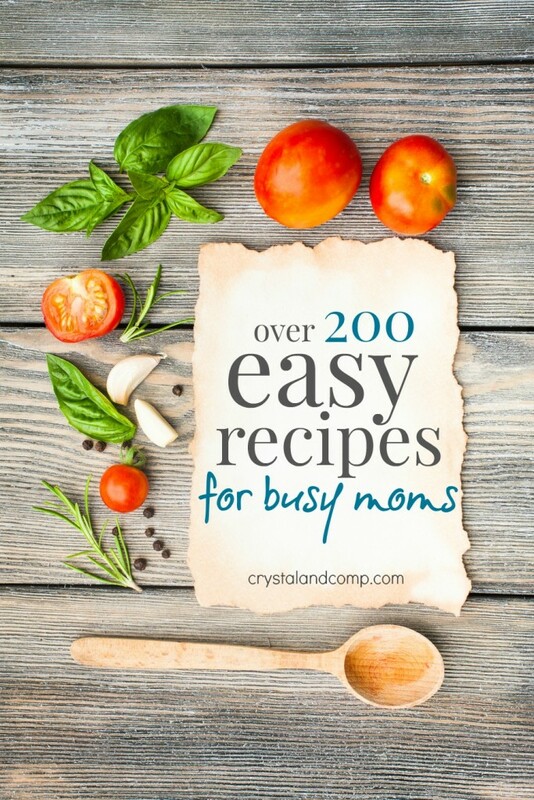 Looking for more easy recipes for busy families? I have got you covered! I love hot chocolate! Thanks for linking up at the Thoughtful Spot Weekly Blog Hop! We hope you join us next week!